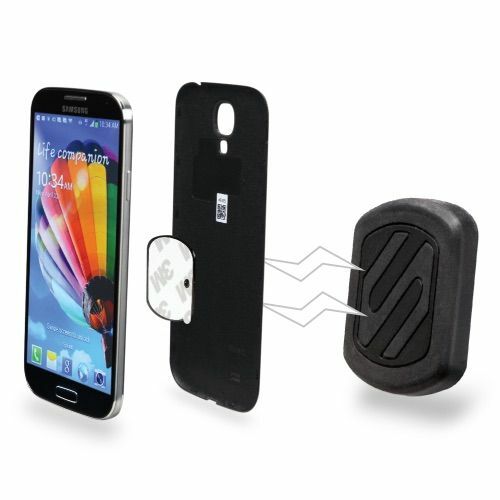 A neat way to attach your phone or other device to your car dash or one of our no holes mounts. 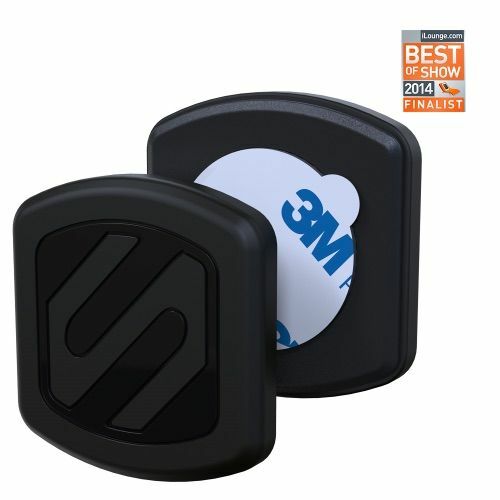 It consists of the larger magnetic mount which has a strong sticky pad - this is used on your dash or no holes mount. Then the small flat plate (2 in the kit) is stuck to your phone or even better inside your phones case. Then your phone will stick to the mount using magnestism. No need to buy a new cradle each time you change your phone.